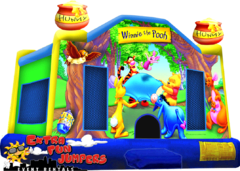 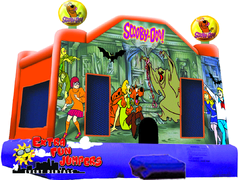 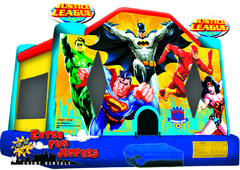 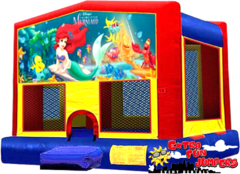 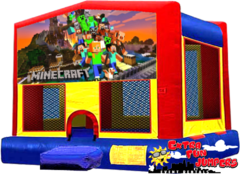 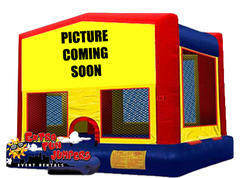 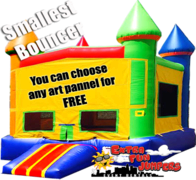 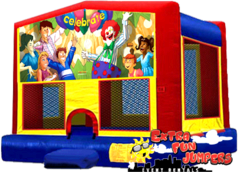 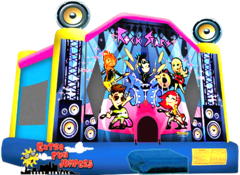 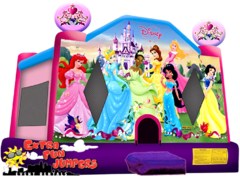 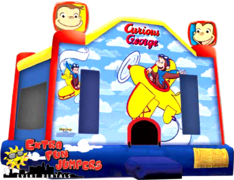 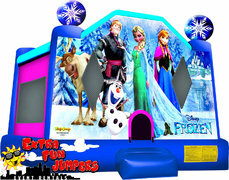 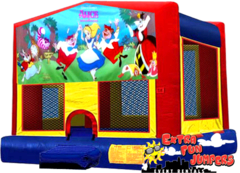 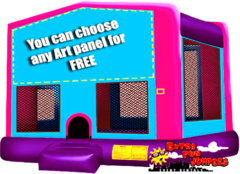 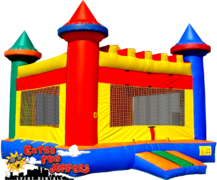 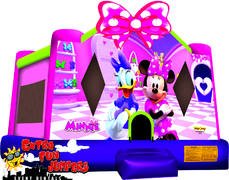 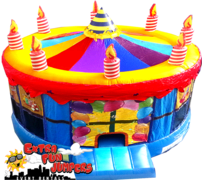 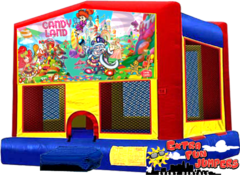 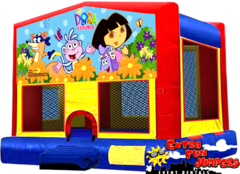 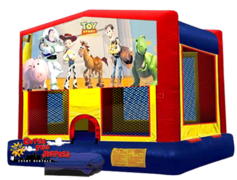 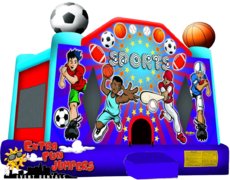 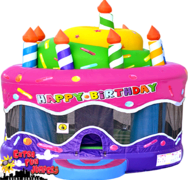 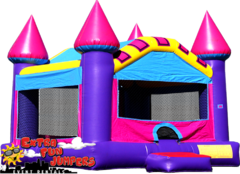 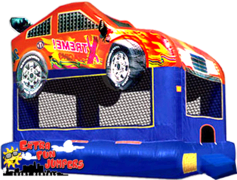 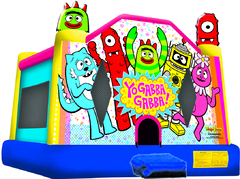 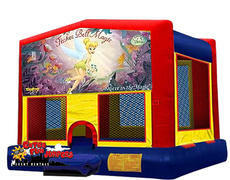 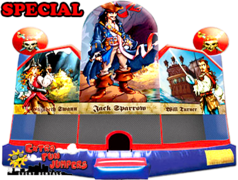 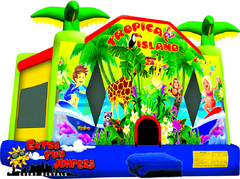 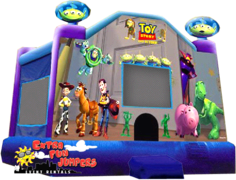 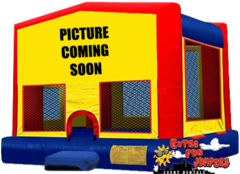 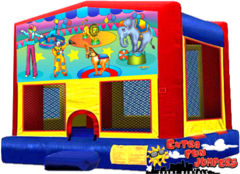 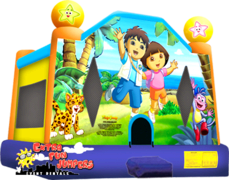 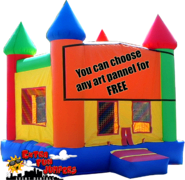 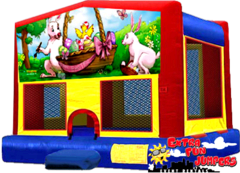 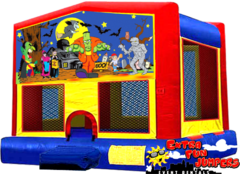 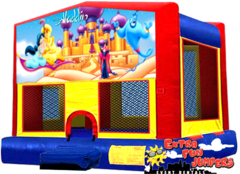 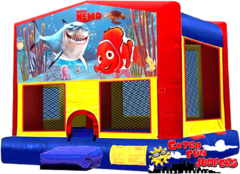 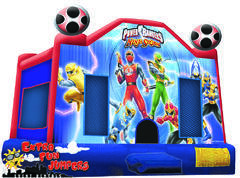 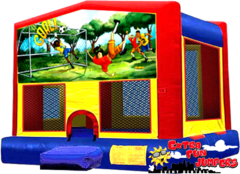 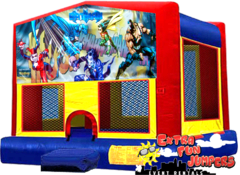 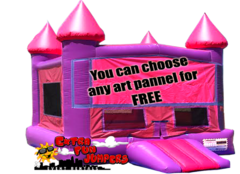 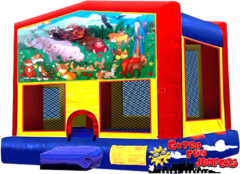 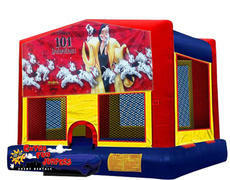 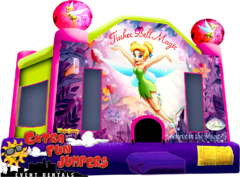 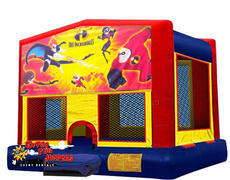 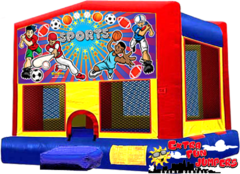 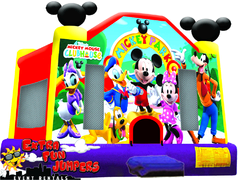 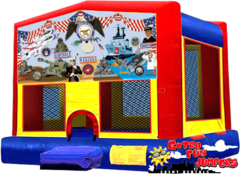 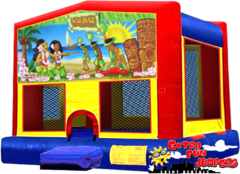 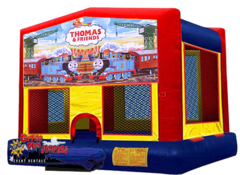 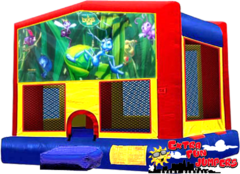 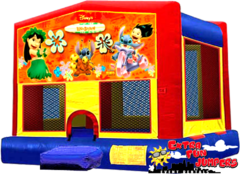 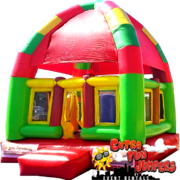 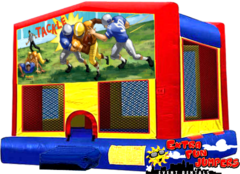 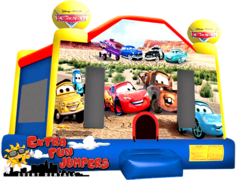 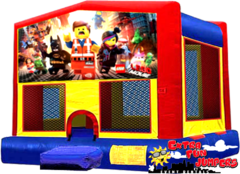 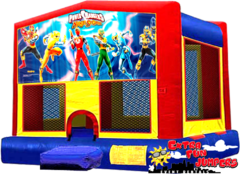 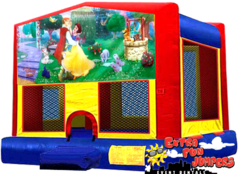 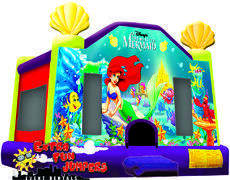 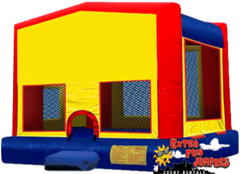 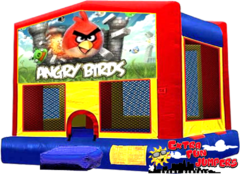 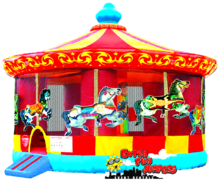 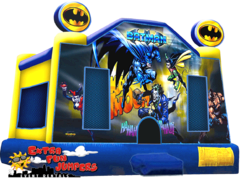 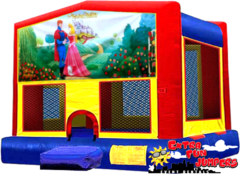 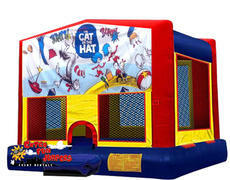 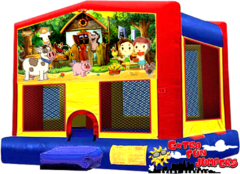 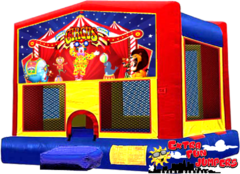 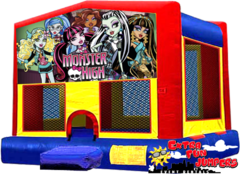 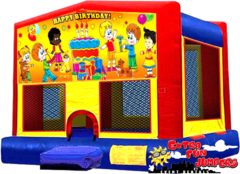 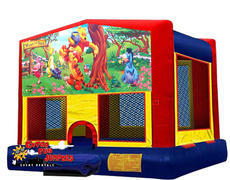 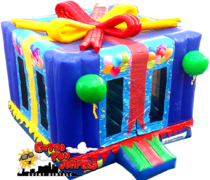 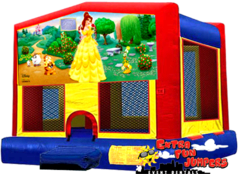 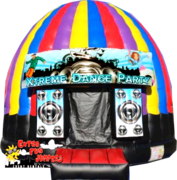 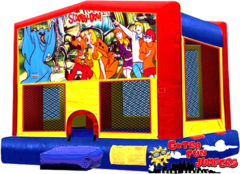 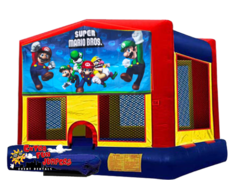 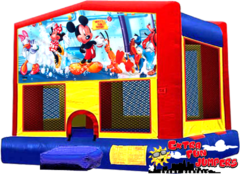 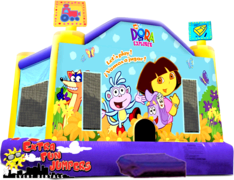 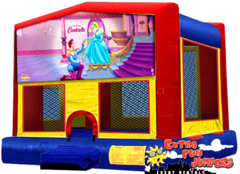 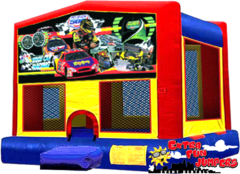 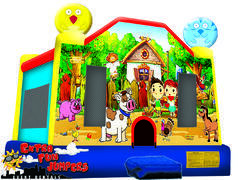 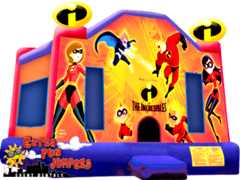 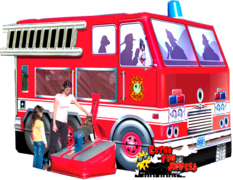 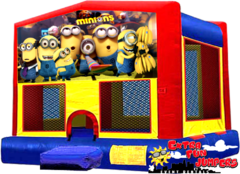 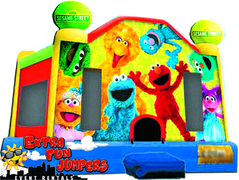 Extra Fun Jumpers has a great selection of bounce houses, jumpers, and moonwalks ready to work their magic. 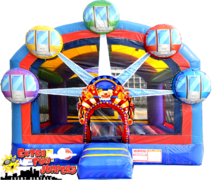 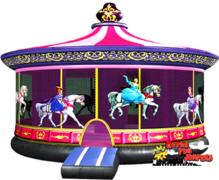 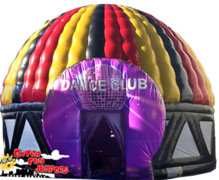 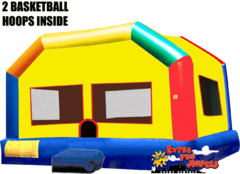 These exciting bounce house rentals are cleaned and sanitized before every use, so you can be sure your guest will have the best bounce experience Los Angeles has to offer. 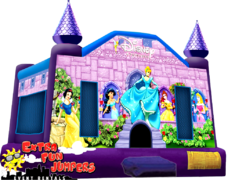 Choose from themed character jumpers, and all sizes and colors to fit your event theme. 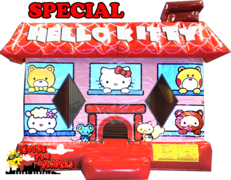 Browse the selections below and click on the image or title to see more information and to start a reservation.